As architects and designers, we want to design a space that our clients can build memories in. But, what happens when our client is a builder or developer, and the person who will occupy the house and call it home is merely represented by a statistical data on the demographic study we base our design off of? How do we connect the dots and provide a viable solution that appeases multigenerational and multicultural occupants? Realtors bake cookies when they hold open houses to create a friendly and inviting atmosphere. The only trick up our sleeve to make a person feel at home is good design. A casual homeowner poll about “what makes good design” came back with responses like “I really love the retreat in the master suite. It helps me wind down at the end of the day” “My house is like a stair master. It has worked wonders on my memory though- I never forget my keys or glasses in our third floor bedroom” “Our backyard. 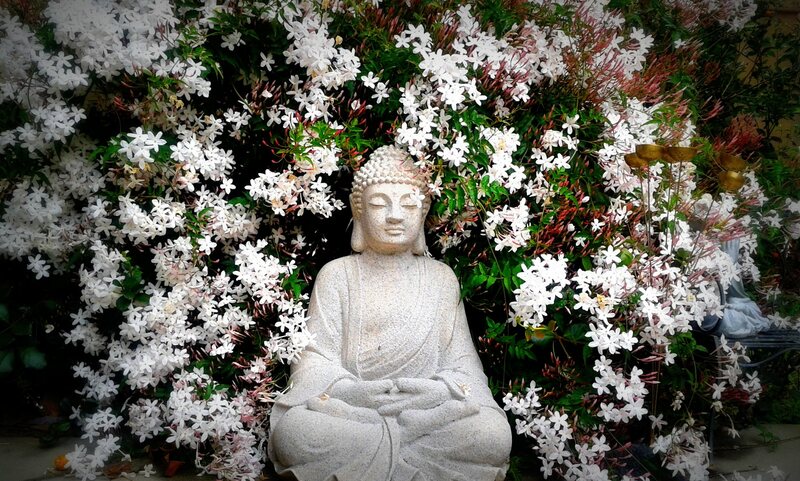 Even though it’s limited in space, the blooming jasmines transport me to a different world”. “The kitchen island is the soul of our house – it’s the center of all action. I love how our family stays connected throughout the evening” The list goes on. Everyone responds emotionally to a unique space within their house. If you ask anyone what makes a house a home, they will come up with responses like “scribbling on the wall with a sharpie by the resident artist” “familiarity of items they have owned and used” “emotional connection to people and spaces”, and above all “sense of safety and belonging”. According to the research conducted by Tom Albright, Salk Institute for Biological Studies, “Architectural design and environments are capable of eliciting an array of emotions, thus the physical, social, and aesthetic qualities of our surroundings can have a deep effect on people”. Tom Albright cites an example of a project in Holland that utilizes recognizable interior design and simple floor plans to mitigate anxiety and discomfort in dementia patients. Humans respond to built environments. What they don’t realize is, when they fall in love with a unique space in their house, it is their response to the design elements provided by the architect for human comfort, safety and well being. Your architect worries, so you don’t have to worry. The demographics study does not give us insights into the particular and personal interests of the future home owner to customize a product for them. But, by providing ambient light, careful connection of spaces and planned privacy areas, we can provide a backdrop and blank space for them to make memories. I live in a California Pacific detached condominium product that wasn’t designed for me, or for my family. This is the house I have lived the longest in my adult life. May be the design elements give a feeling of comfort inside the house. May be the well planned community spaces around the house, and access to amenities make it convenient to live. Home for me where my family is, where my dog is, and where my friends visit me – and where I belong. But the house enhances that experience by putting our comfort and safety before everything. Pic : The sunlight filtering through the windows..
Pingback: What's the difference between house and home?